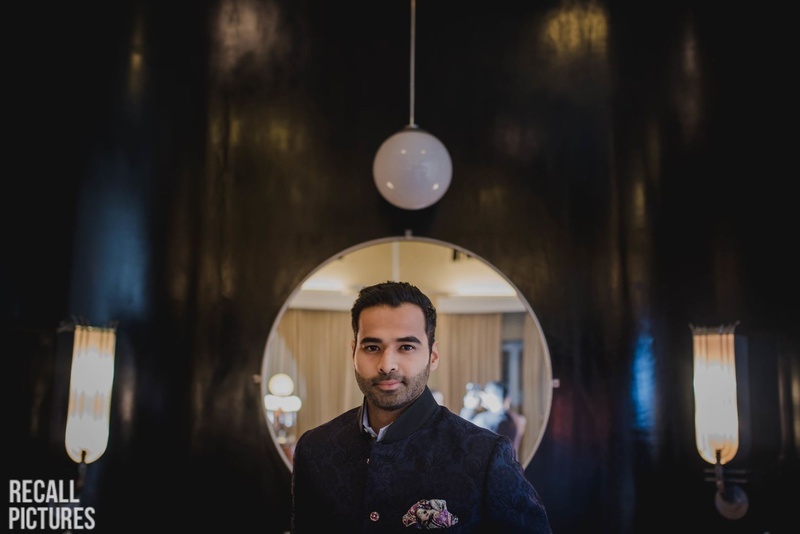 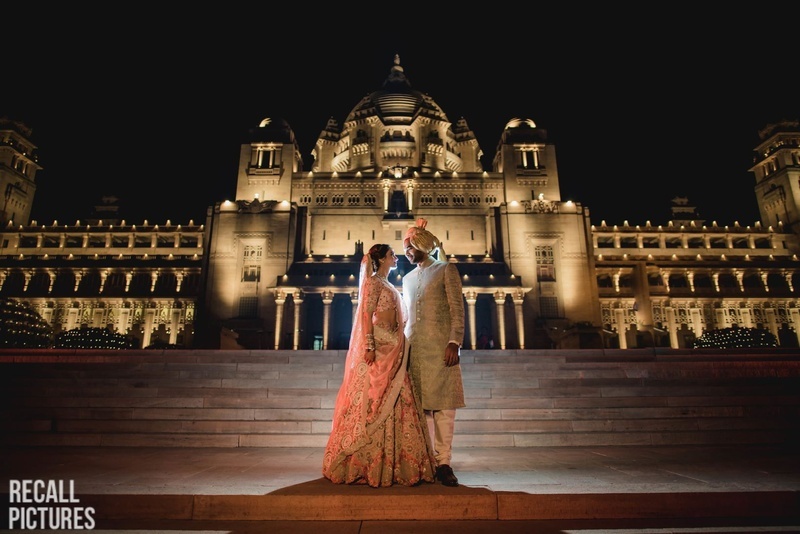 Off Beat Destination Wedding in Umaid Bhawan - First iPhone X Wedding! 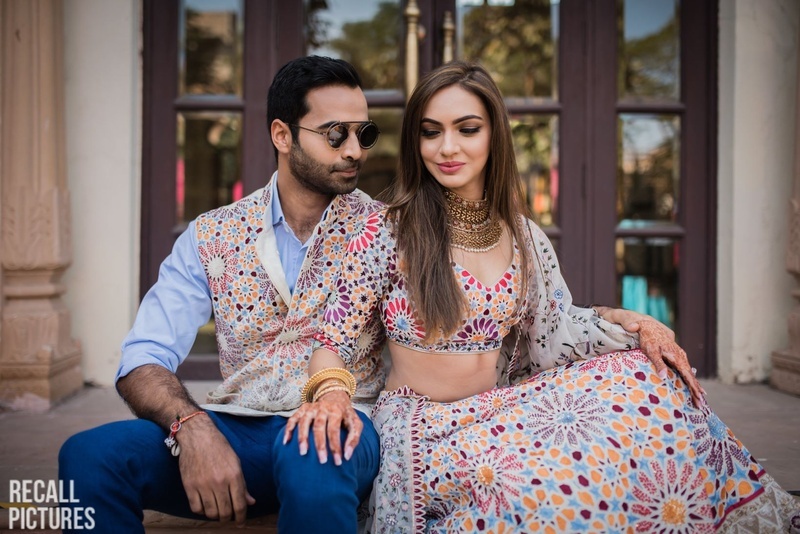 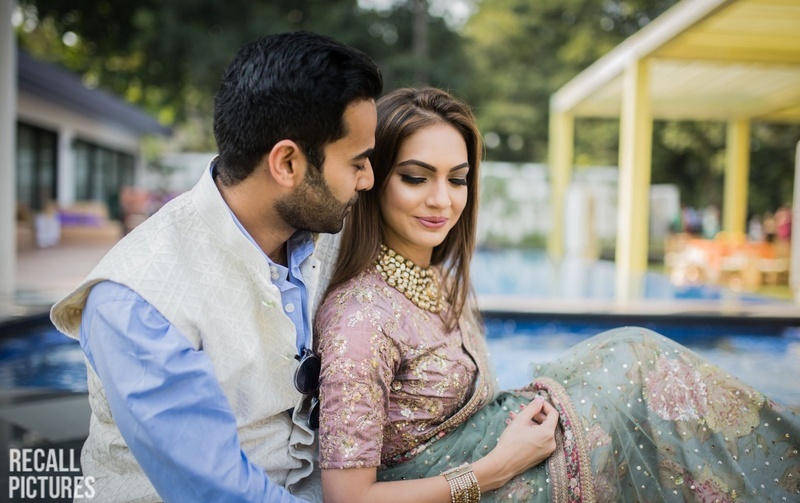 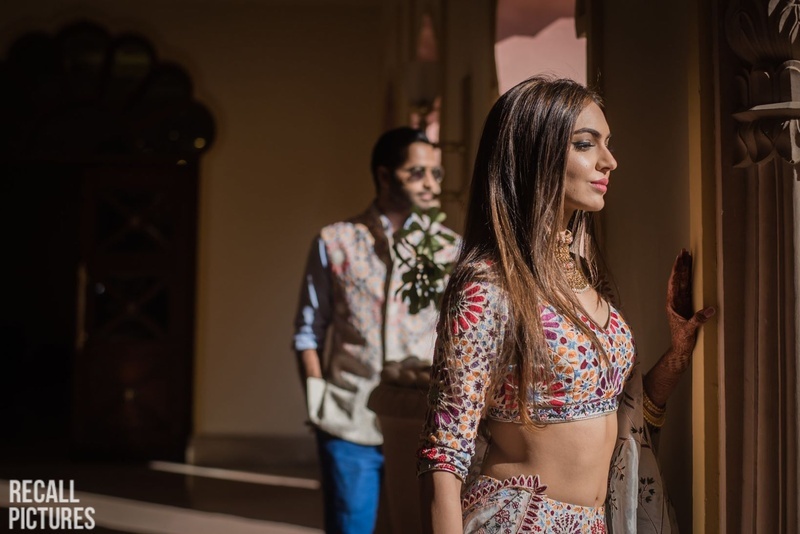 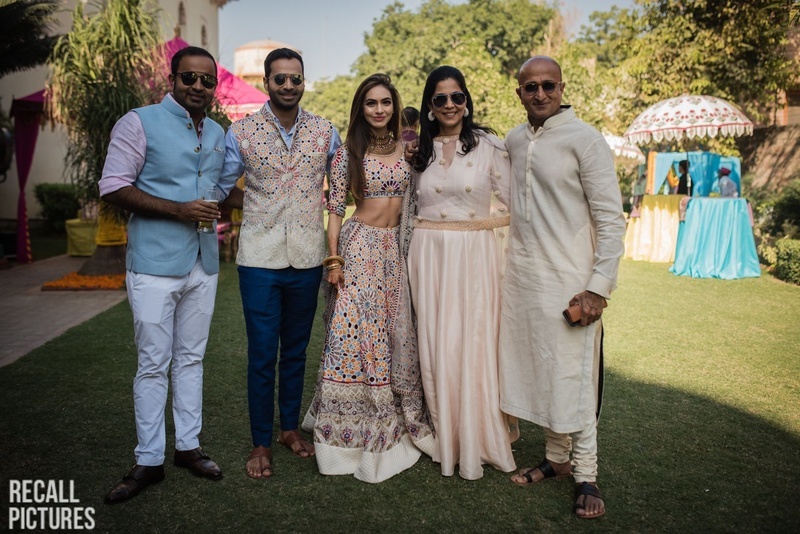 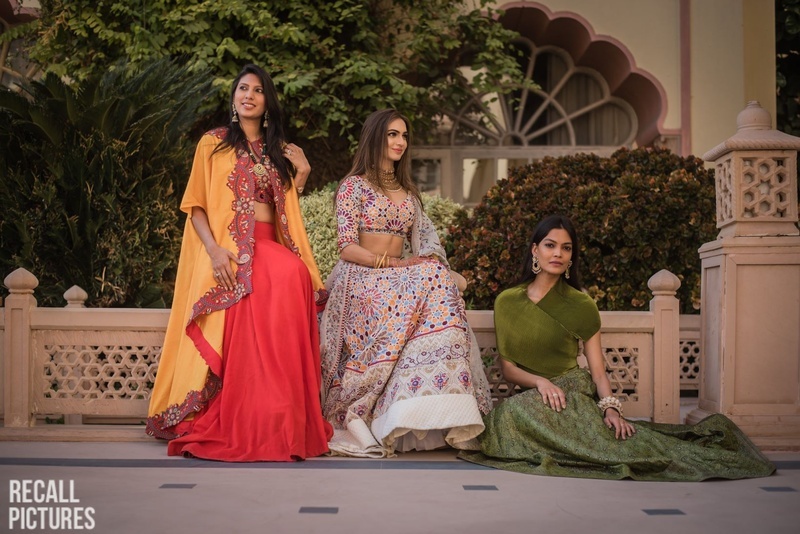 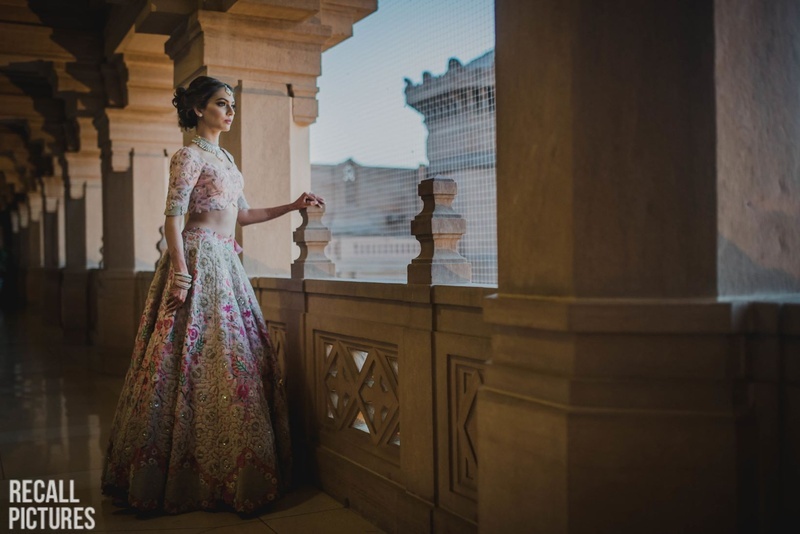 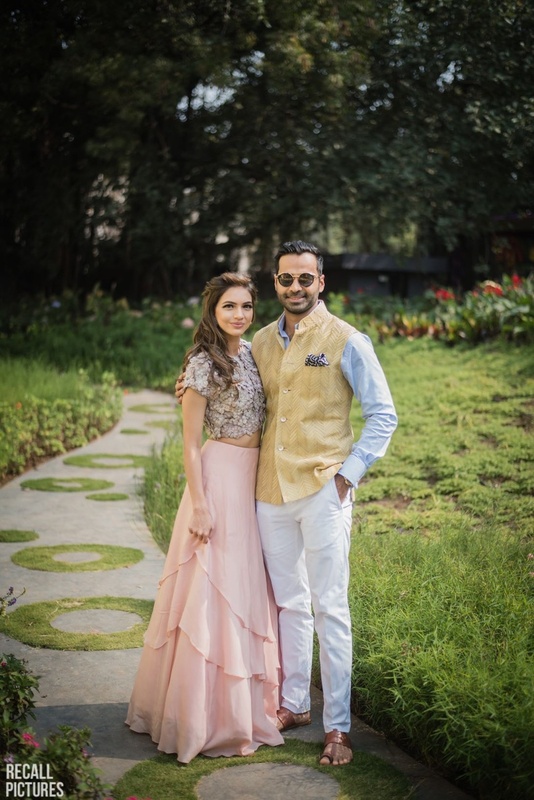 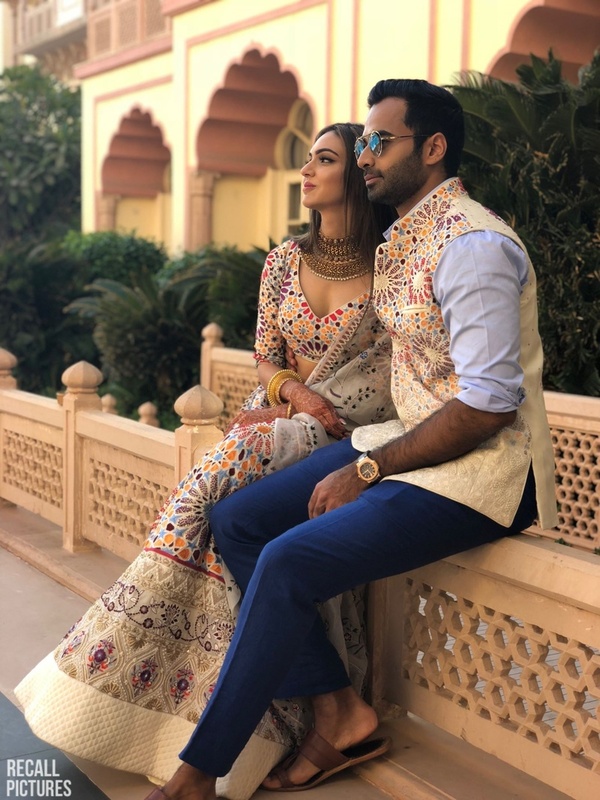 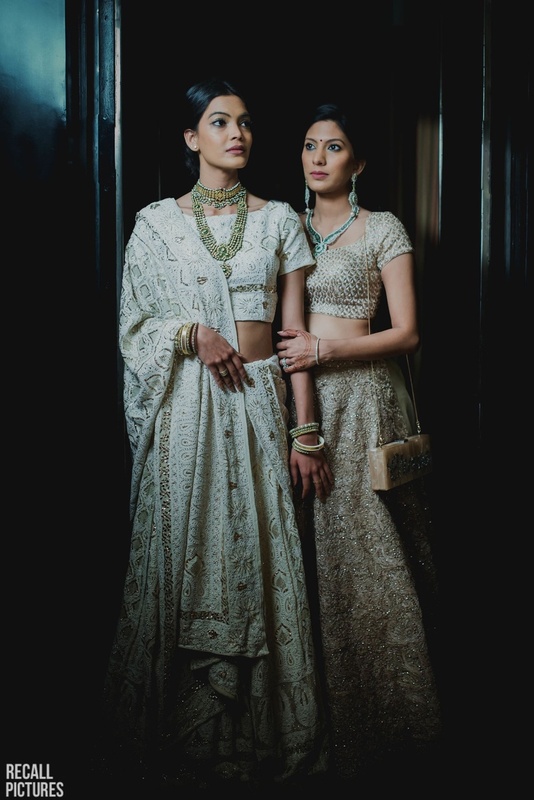 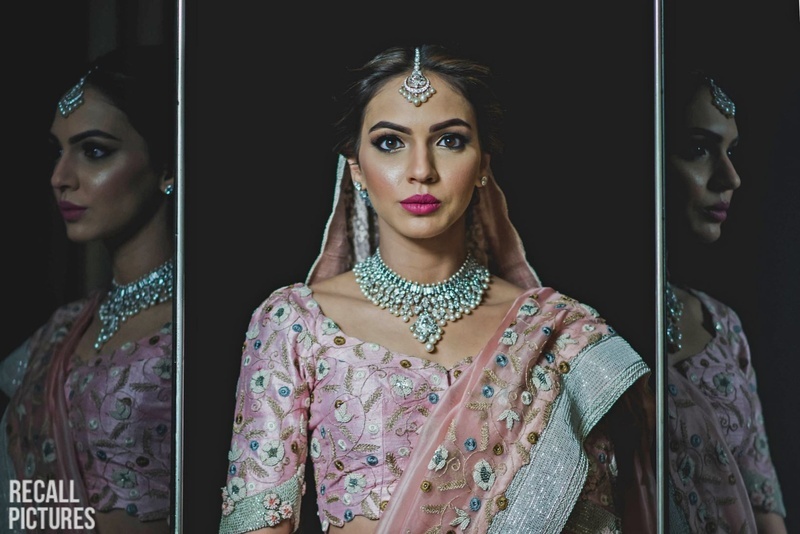 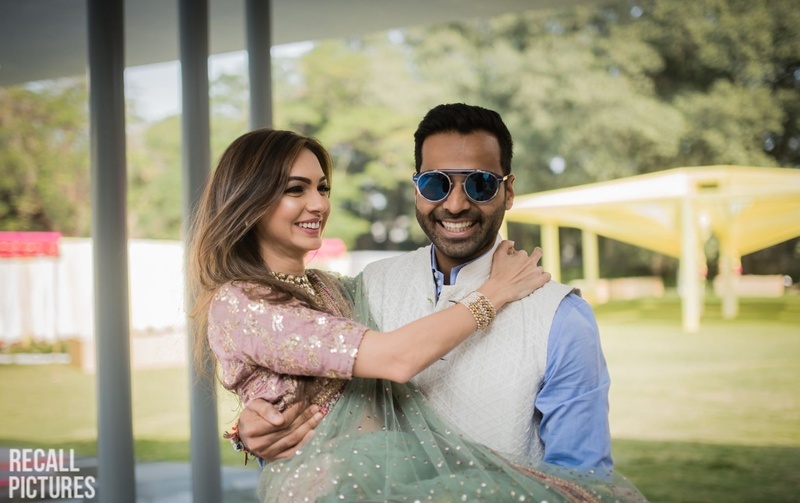 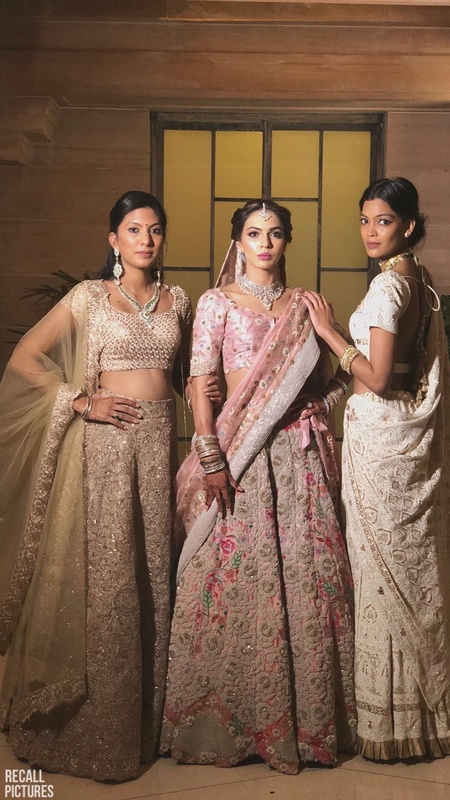 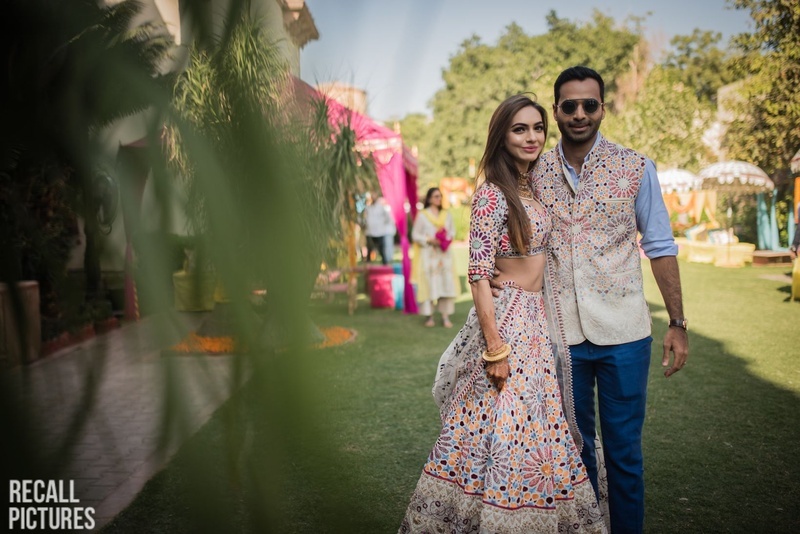 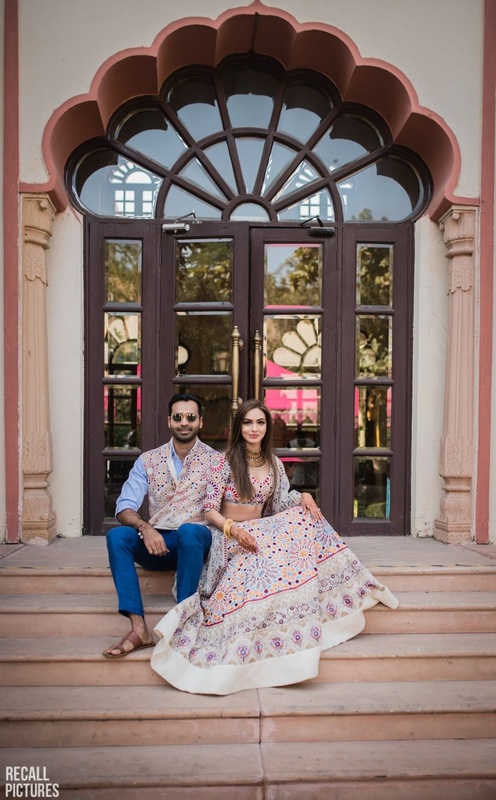 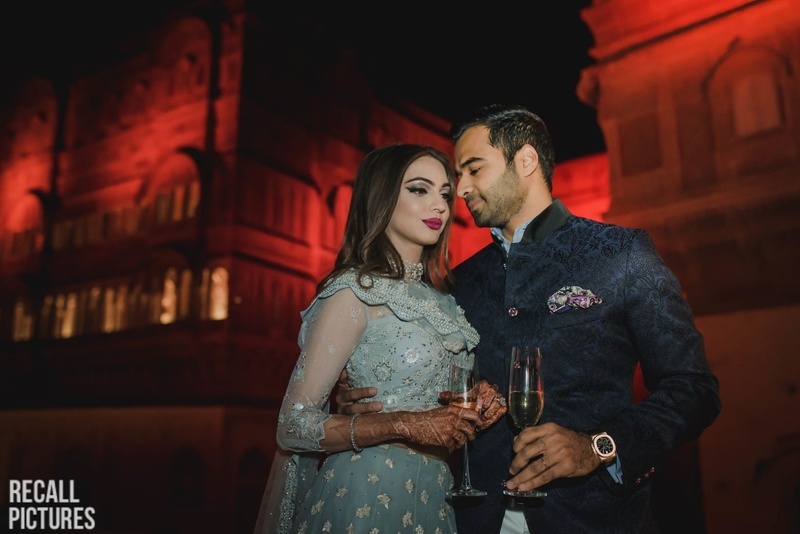 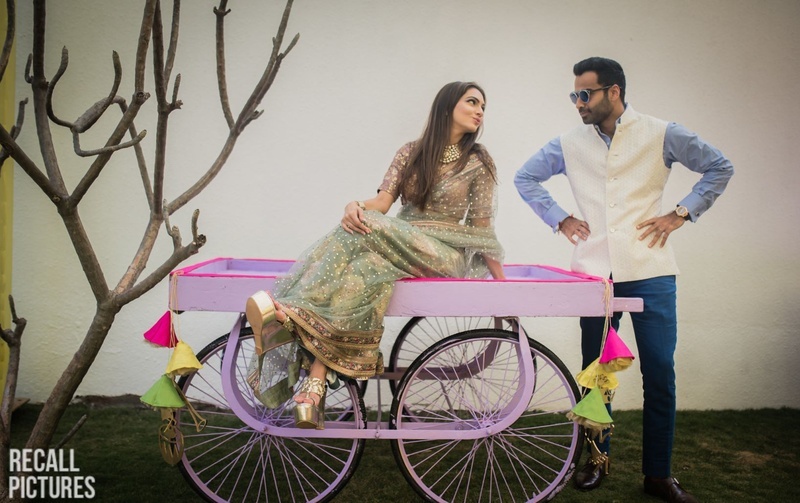 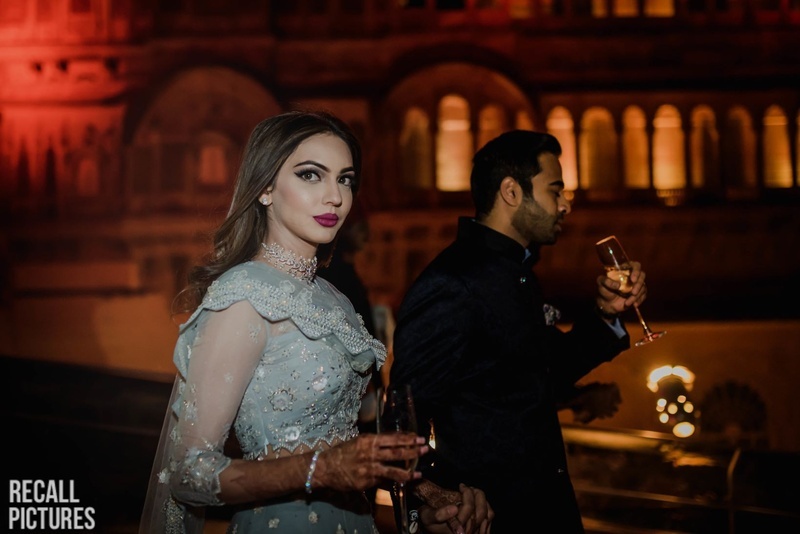 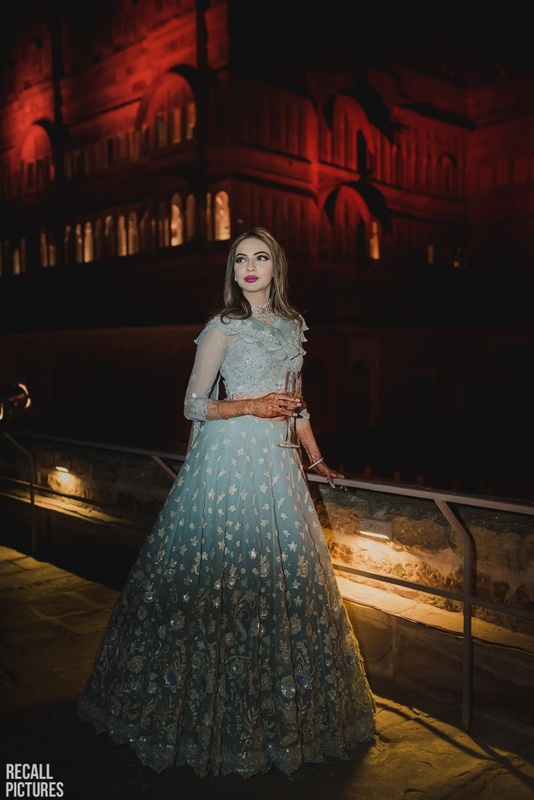 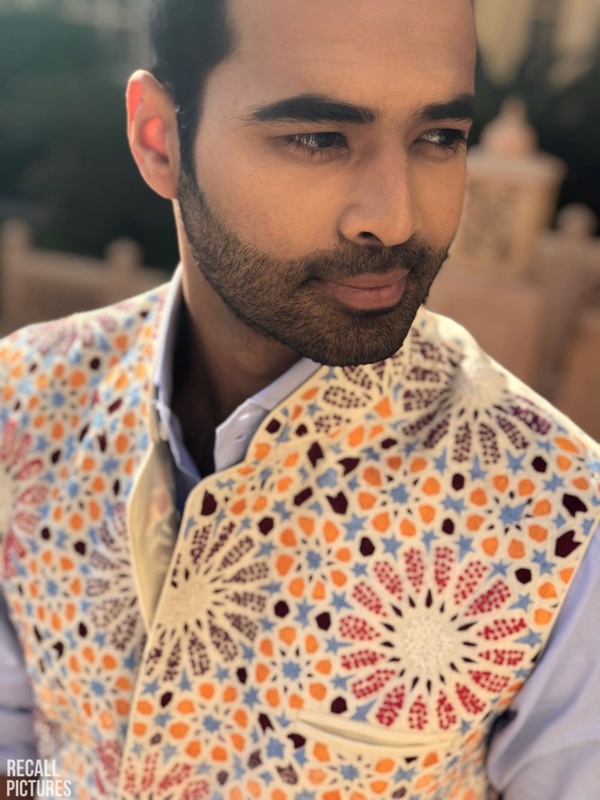 Shibani and Jay's destination Jodhpur wedding held at Umaid Bhawan has taken the internet by storm! 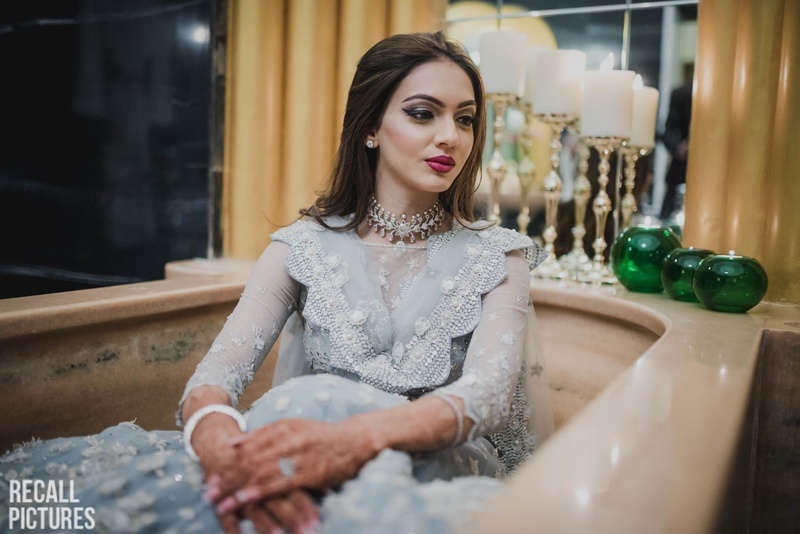 For why not, being the first iPhone X wedding of the season, shot by Recall Pictures. 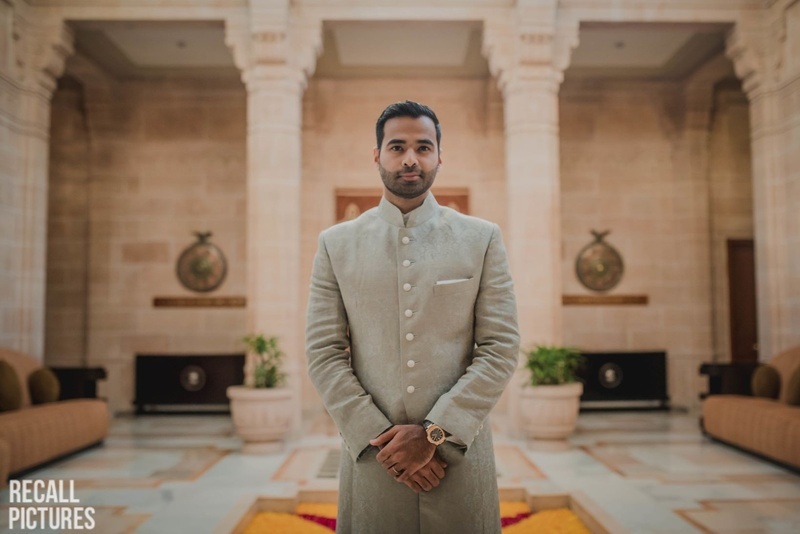 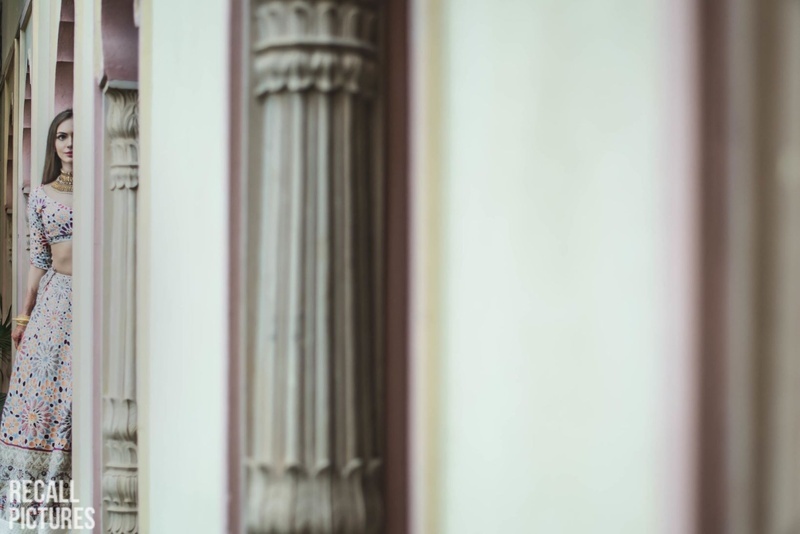 A wedding video shot on a phone left us skeptical at best, but after we saw the actual footage, we've been crushing over this phone and this wedding! 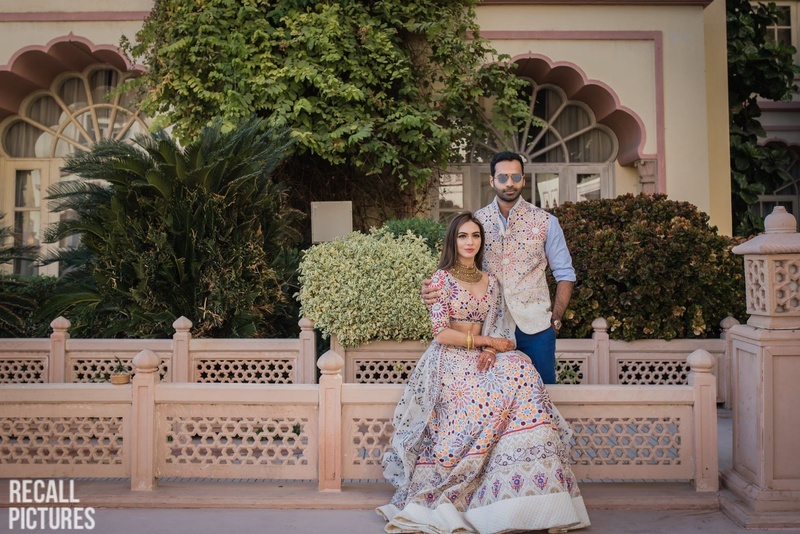 Bride in a Gaurav Gupta gown posing with her groom. 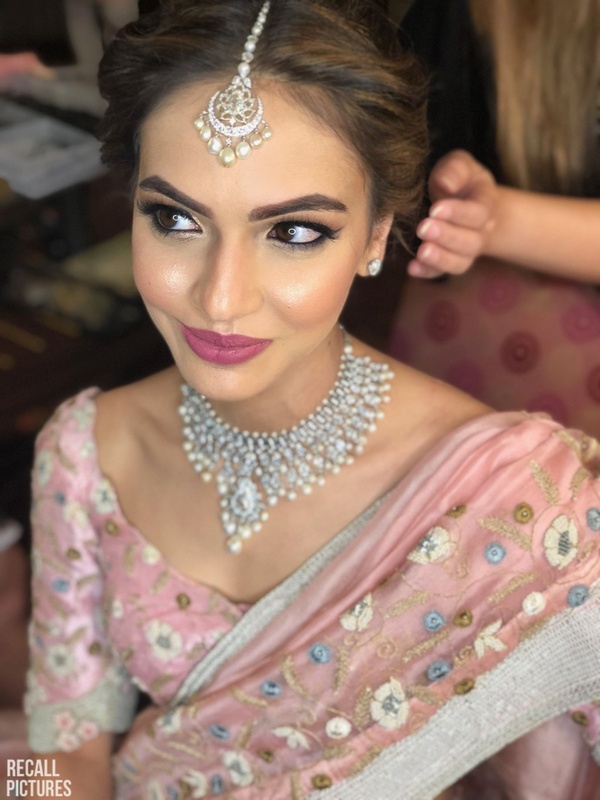 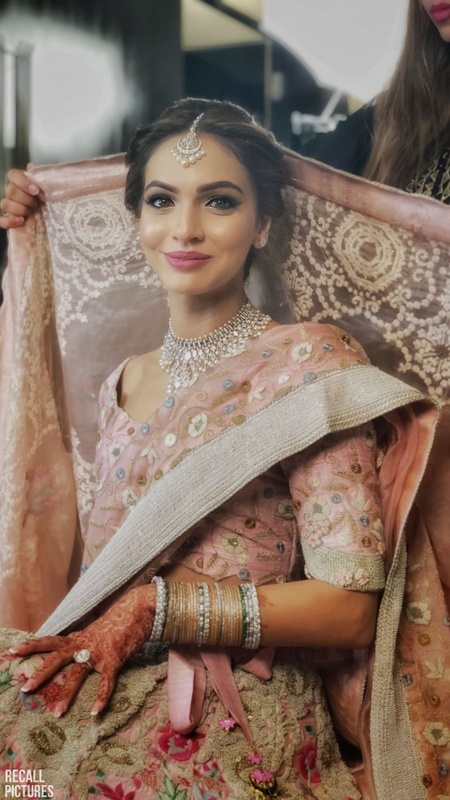 A candid picture of the bride captured on the iPhone X!